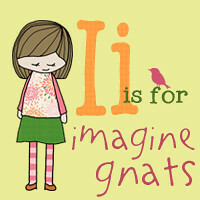 I am SO excited about GNO Charlotte this coming weekend! This is my first opportunity to meet other bloggers that share the same passion that I do! I couldn't be more excited! Since I know you guys want to be JUST as excited about it! 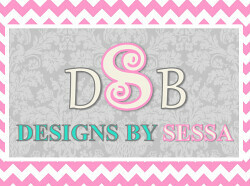 How about an amazing giveaway!?!?! One of you will win the same swag bag that we will be getting! Pretty exciting, huh! 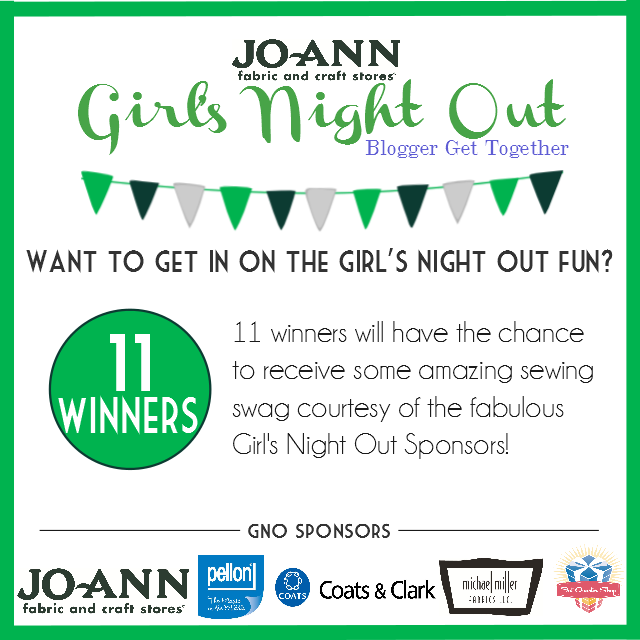 The Jo-Ann Fabric & Craft Stores Girl's Night Out Blogger Get Together is a small event where online friends can gather in an intimate setting to meet, laugh, and share their passion for sewing. 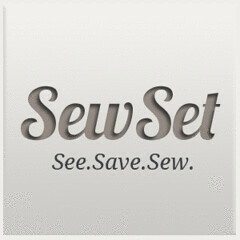 Knitting together the sewing community in a more personal and binding way. After our success in Salt Lake City this past October, we decided to take it on the road and are having our next dinner in Charlotte this weekend! We are blessed to be able to say that after our blog announcement a couple of weeks ago - the event sold out rather fast. But just because you might have missed the chance to get a ticket, doesn't mean you have to miss out on all of the fun too! 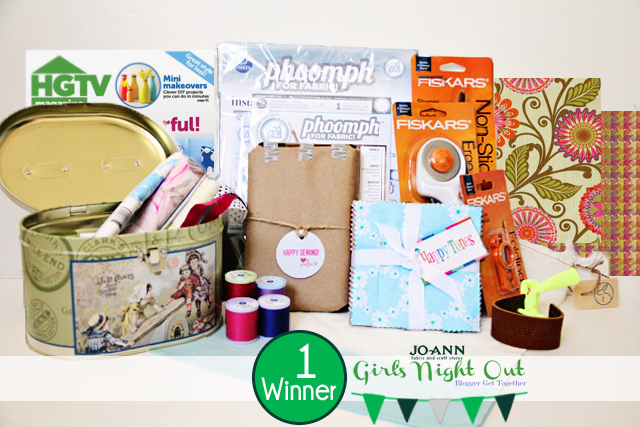 The incredible Sponsors of Girl's Night Out have teamed up and are offering some amazing prizes for you to win. 6 Winners will receive the amazing 200 Year Anniversary Collectible Coats & Clark Tin filled with goodies courtesy of Coats & Clark! 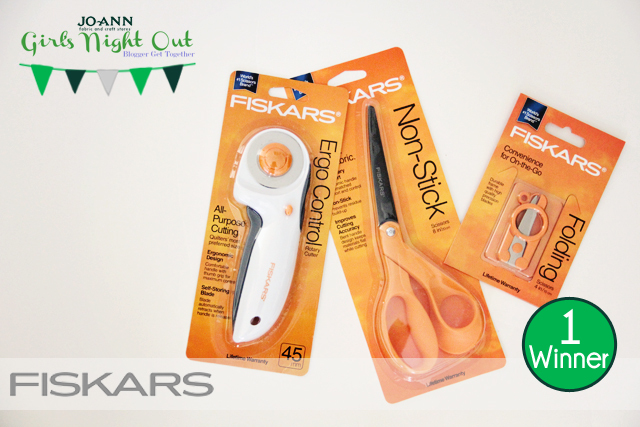 1 lucky winner will receive this fun cutting set courtesy of Fiskars, which includes their Ergo Control Rotary Cutter, Non-Stick Scissors & traveling Folding Scissors! 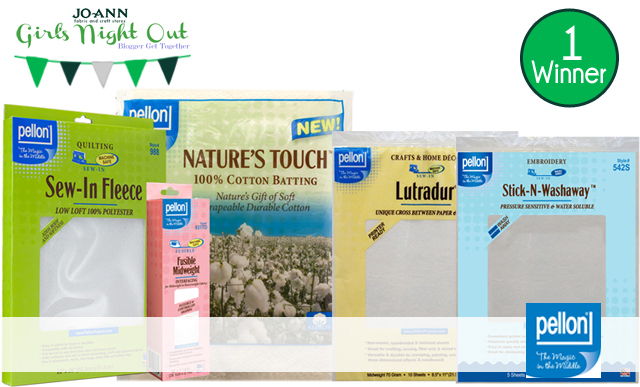 1 lucky winner will get an incredible bundle of Pellon Product, which includes throw size cotton batting, custom fiber, a package of Shape Flex, Fusible Fleece, Wonder Under, and a package of their new Stick-N-Washaway! 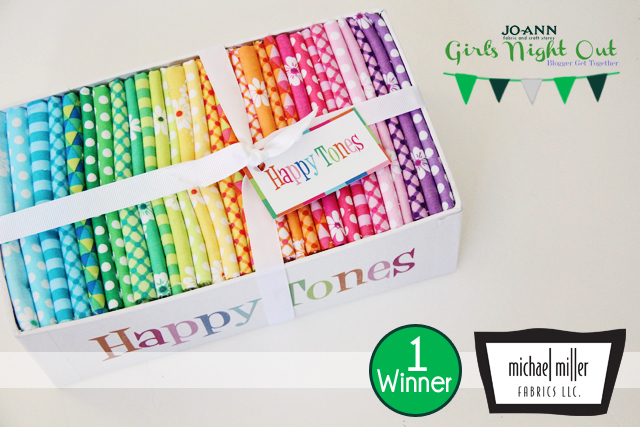 1 winner will get this incredibly fun fat quarter bundle of the new Happy Tones fabric collection from Michael Miller Fabrics! 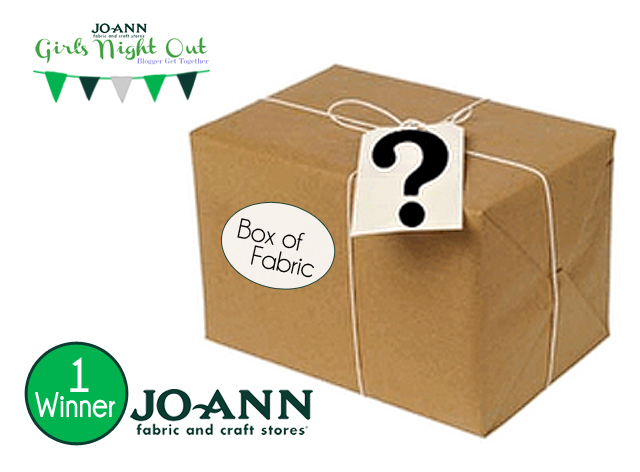 The most surprising will be this box of fun fabric courtesy of Jo-Ann Fabric & Craft Stores for 1 winner! And last, but certainly not least, 1 winner will receive the same swag bag all of the Girl's Night Out attendees will be receiving!!! 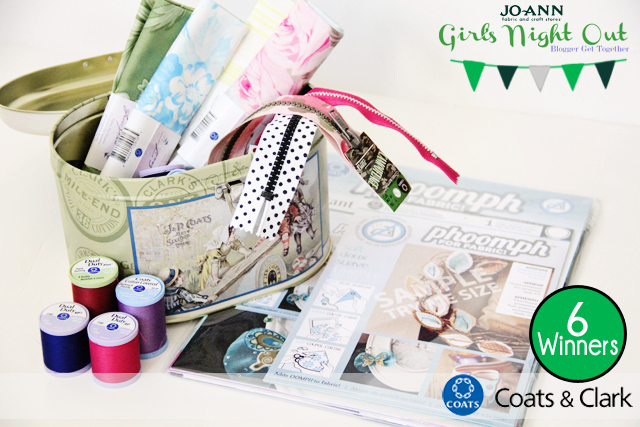 Filled with goodies from Jo-Ann Fabric & Craft Stores, Coats & Clark, Pellon, Michael Miller Fabric, HGTV, and Photojojo. Who's with me that THAT is one incredible bundle of prizes?!! Fill out the form below with your answer! No purchase necessary. 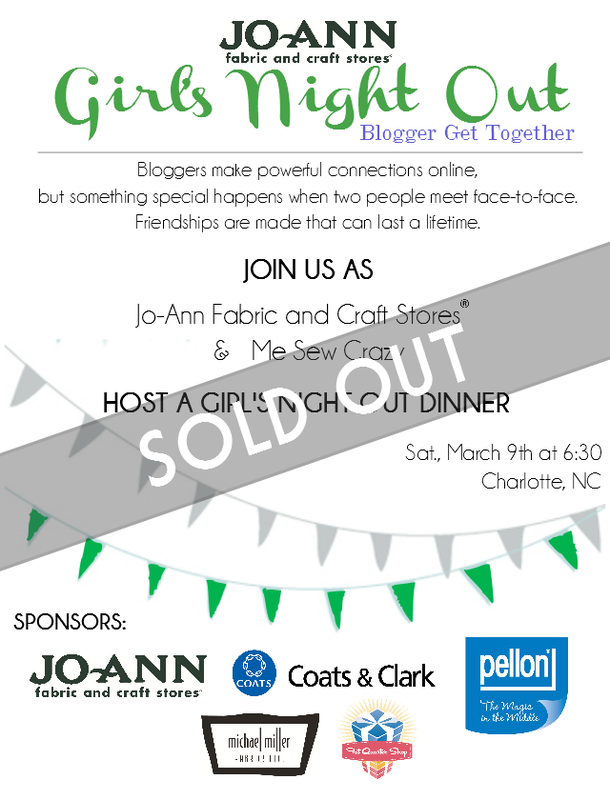 For alternate entry, e-mail jgerblick(at)hotmail(dot)com with your full name and the subject line “GNO Charlotte Giveaway.” All prizes will ship within 7 days of the end of the giveaway. Giveaway starts Thursday, March 7th at 3:00 am EST and ends Thursday, March 14th at 8:00 am EST. Once the giveaway ends, winners will be chosen using Random.org and contacted within 24 hours by e-mail. 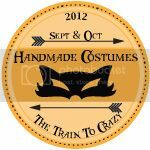 A post announcing the winners will go live at MeSewCrazy.com with winners’ names on Thursday, March 14th. Winners will need to respond within 48 hours to claim their prize or another winner will be chosen. This giveaway is open to US contestants only. Want to see the action live? Follow hashtag #gnocharlotte on Twitter & IG for live updates from attendees and Sponsors! Thanks so much for stopping by, and GOOD LUCK!! !